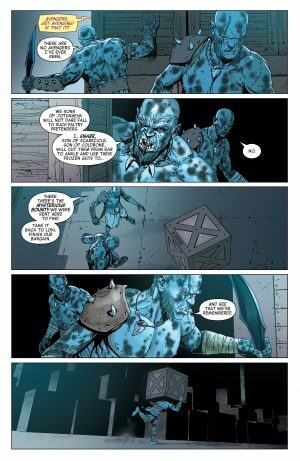 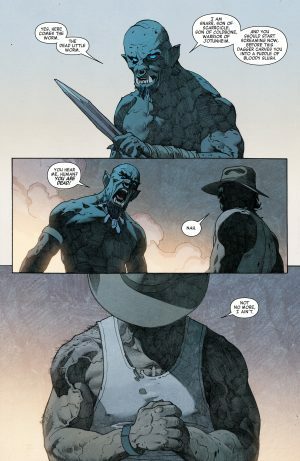 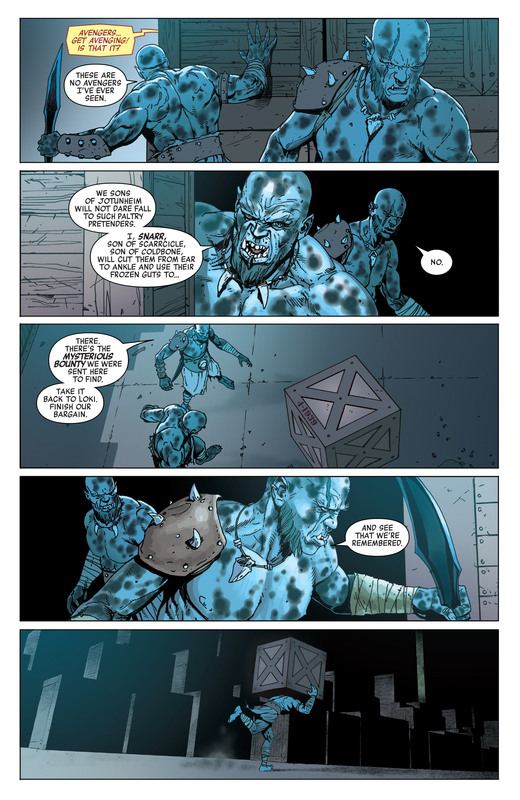 On top of Marvel Legacy #1’s major storyline involving the debut of Avengers 1,000,000 BC and the threat of the Celestial called the Fallen (spoilers here), the second major storyline in the one-shot involves Loki sending Frost creatures to Earth to get him an item of power. 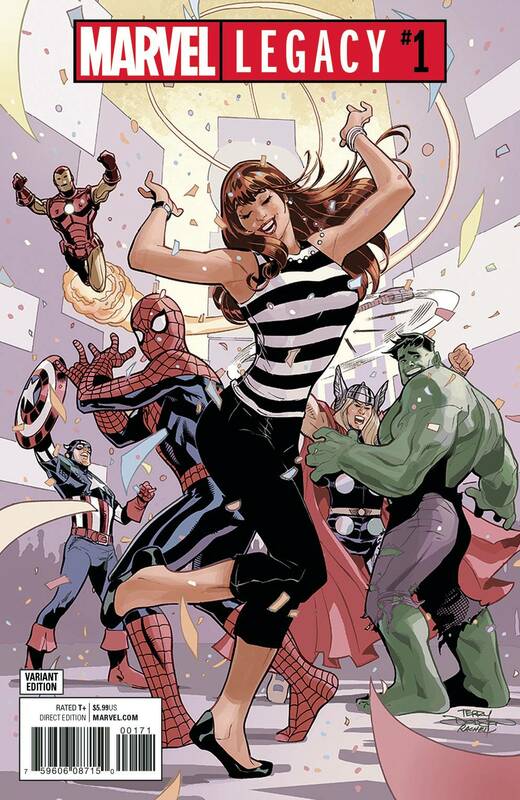 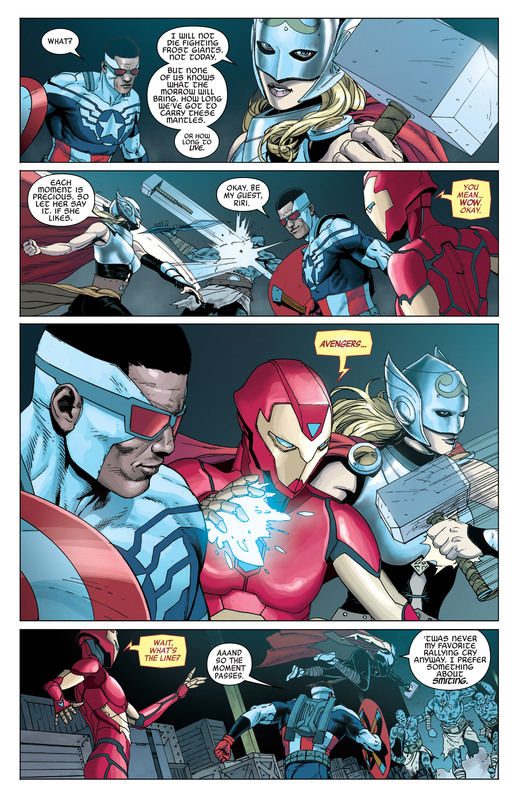 …rallying cry is “Avengers Get Avenging” and not the classic “Avengers Assemble”. 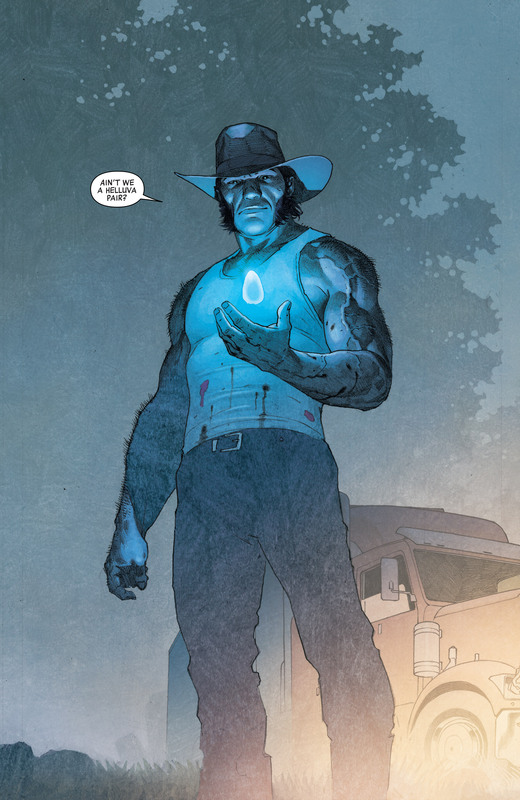 …young man Logan, The Wolverine, back from the dead! This reveal was spoiled by Marvel two days before Marvel Legacy #1 was released. 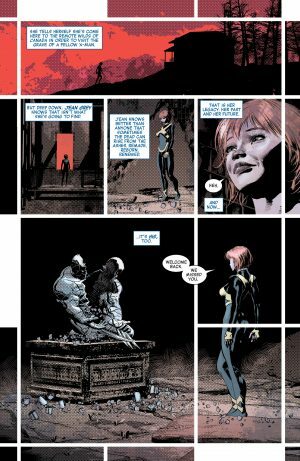 Young Jean Grey is happy to have Wolverine back as she’s at his former Adamantium tomb, but considering this is Young Jean Grey, I would have thought she didn’t know this Wolverine as she is a teenager transported into the present. 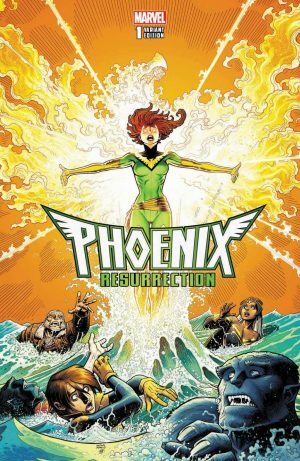 Wolverine’s complex relationship was with an adult Jean Grey Phoeanix, not the teenage version, and that older version is back from the dead too. 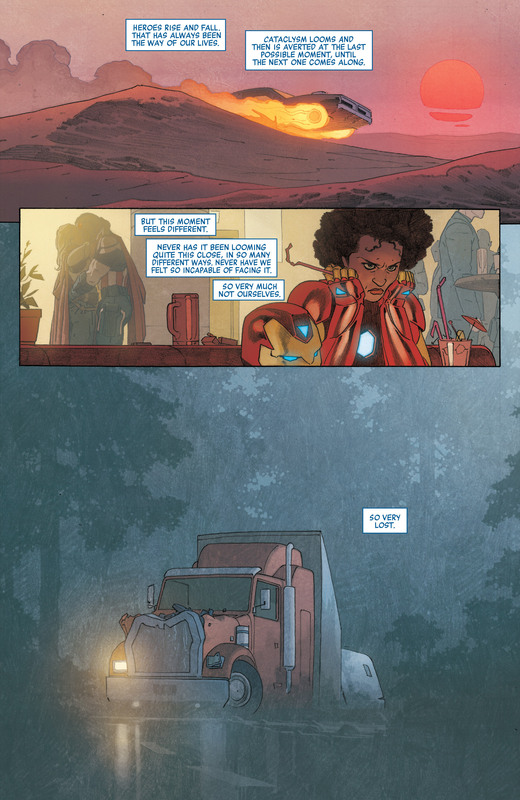 Anyhow, it terms of those newer Avengers, Thor and Captain America still are in a relationship to Ironheart’s displeasure.